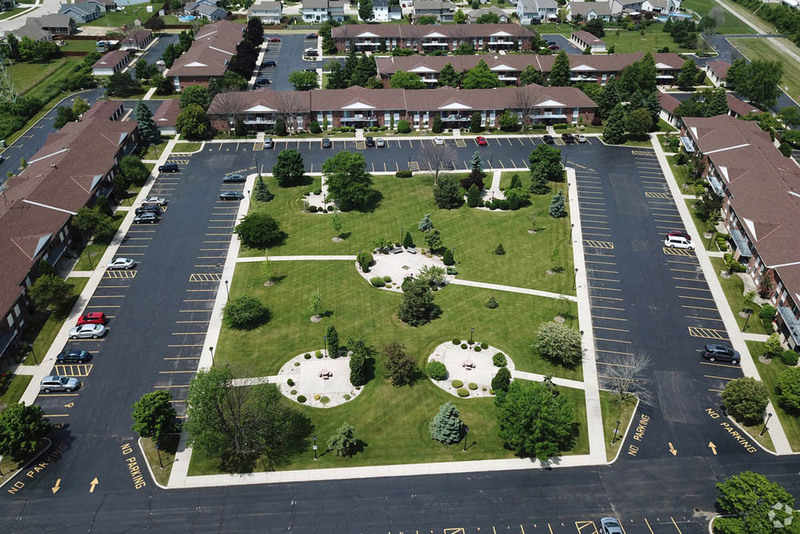 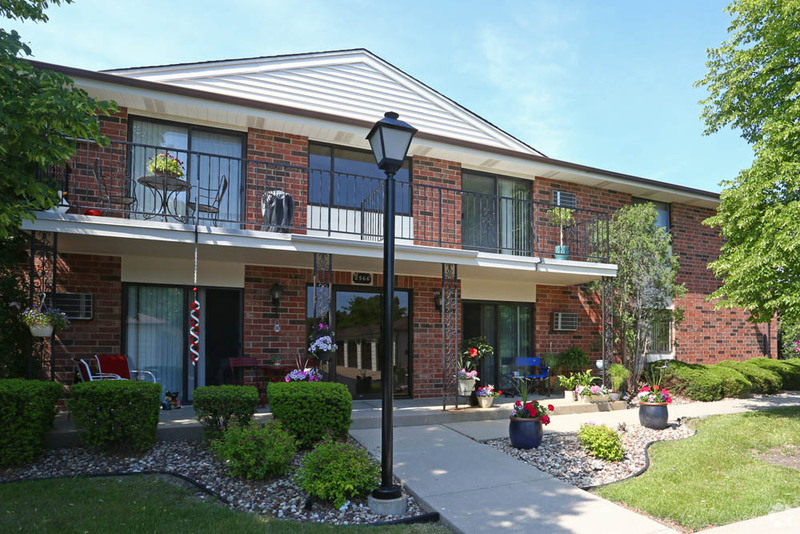 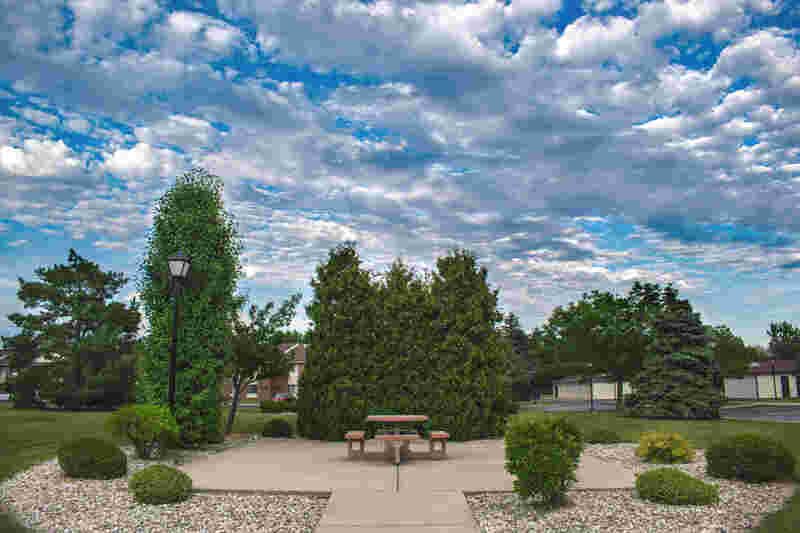 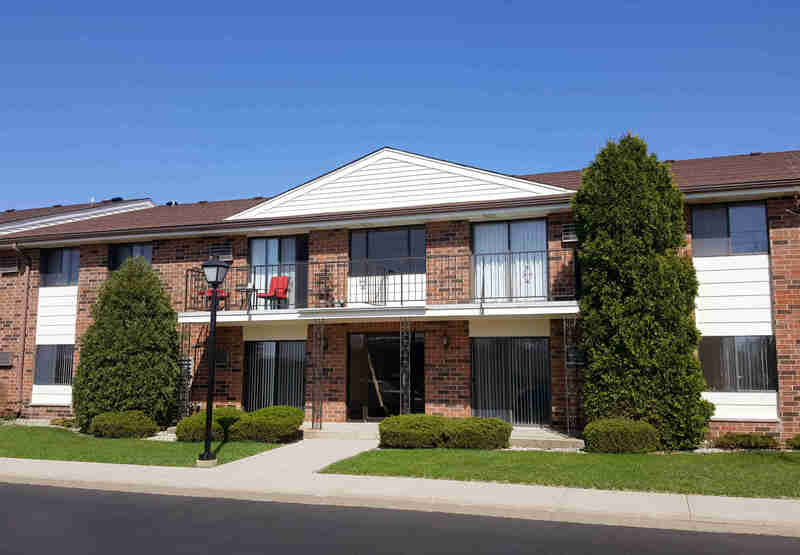 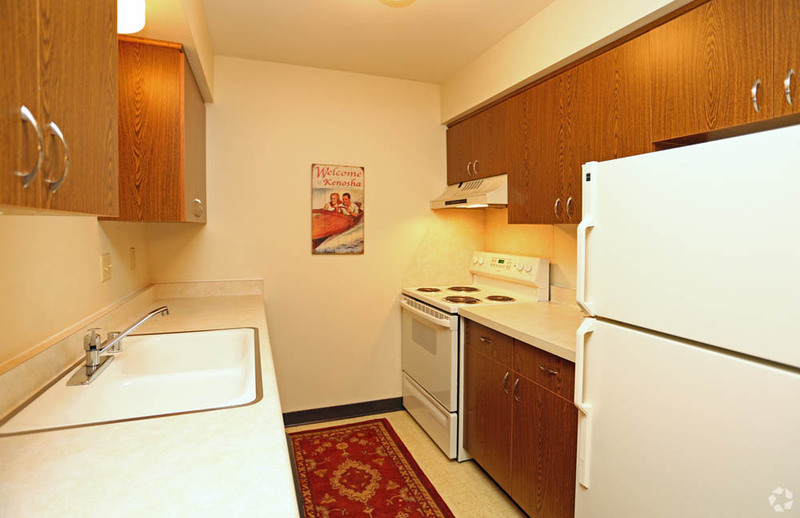 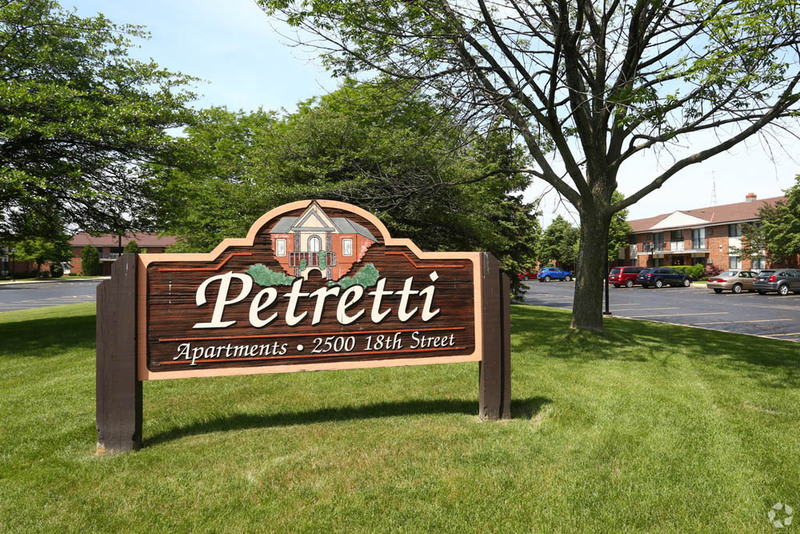 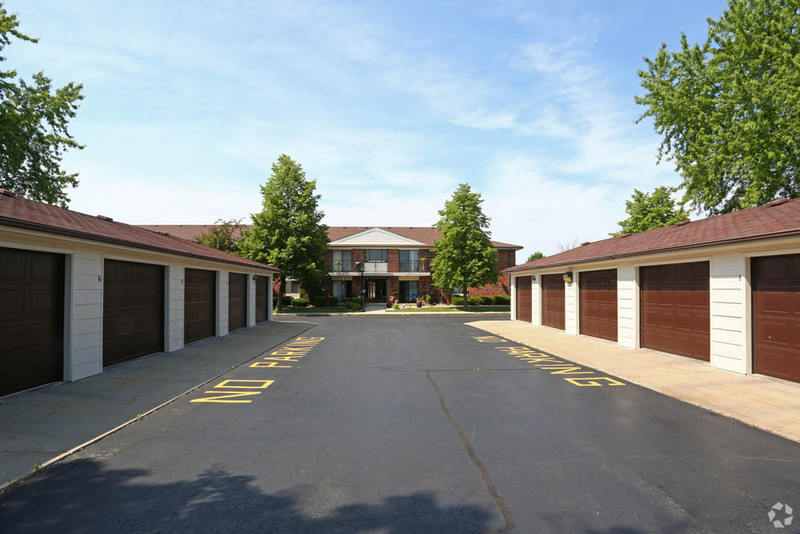 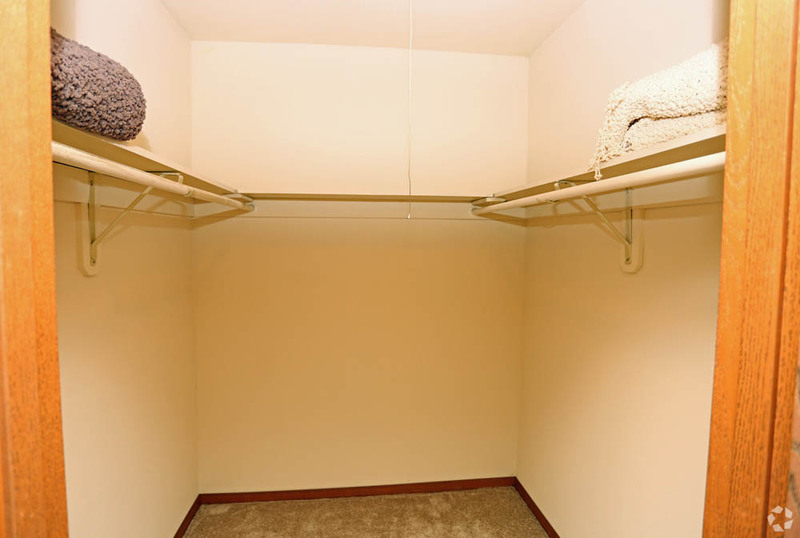 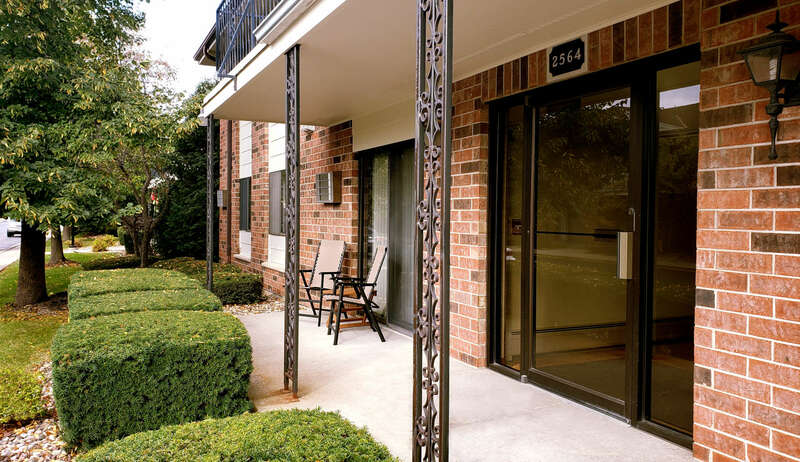 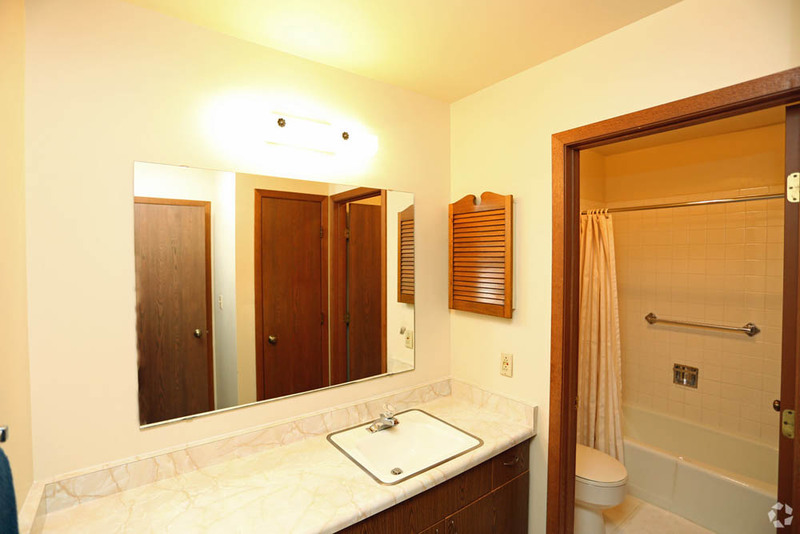 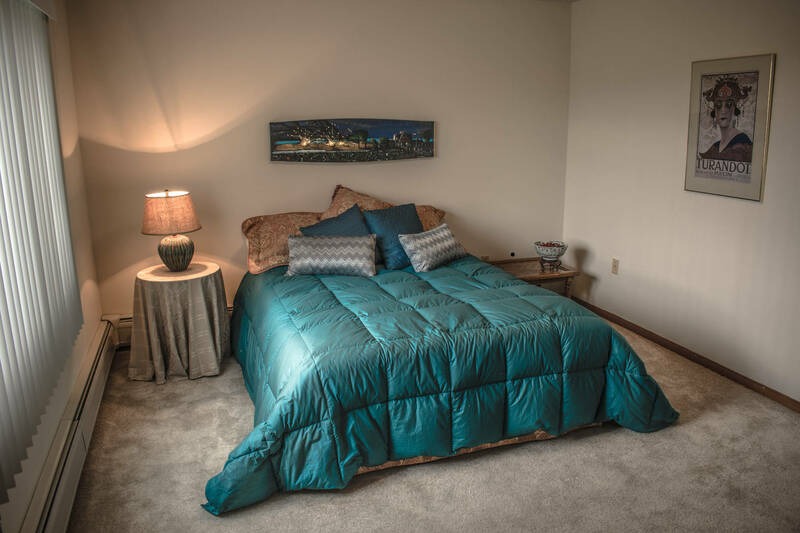 Find your new home at Petretti Apartments in Kenosha, WI. 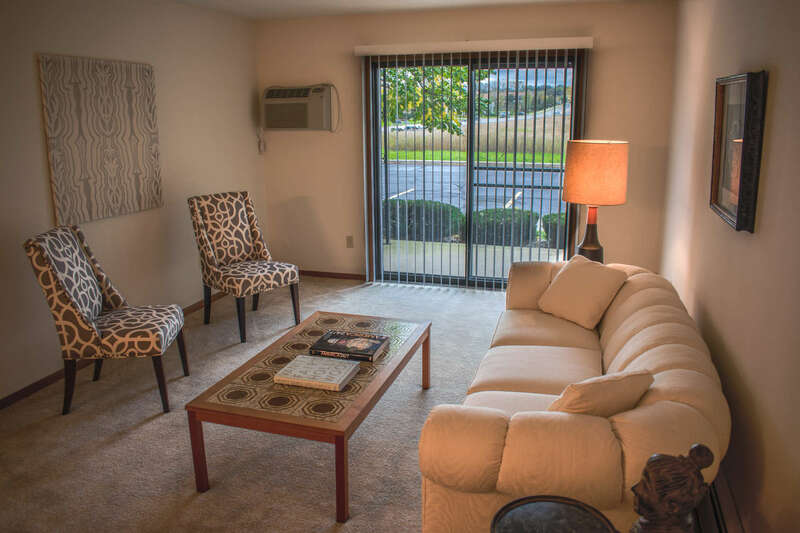 Let the leasing team show you everything this community has to offer. 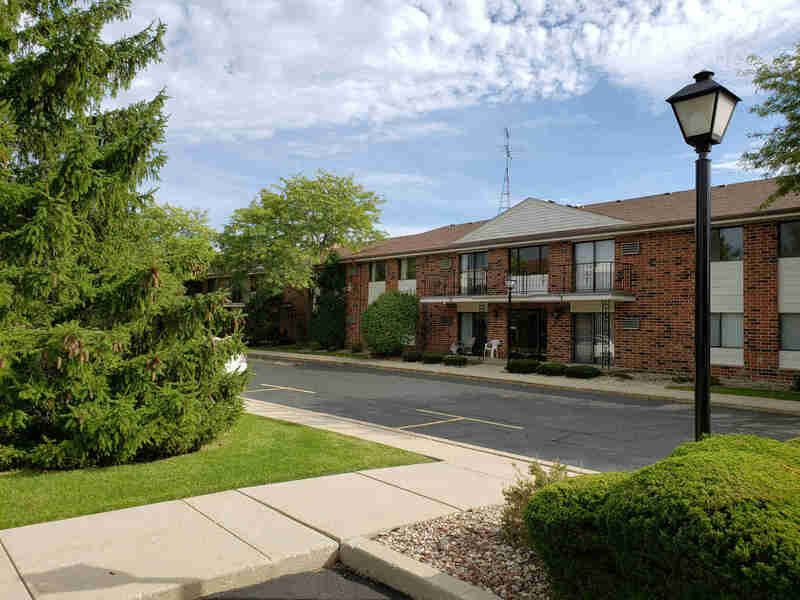 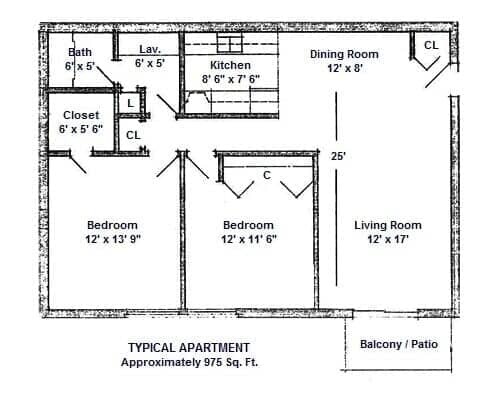 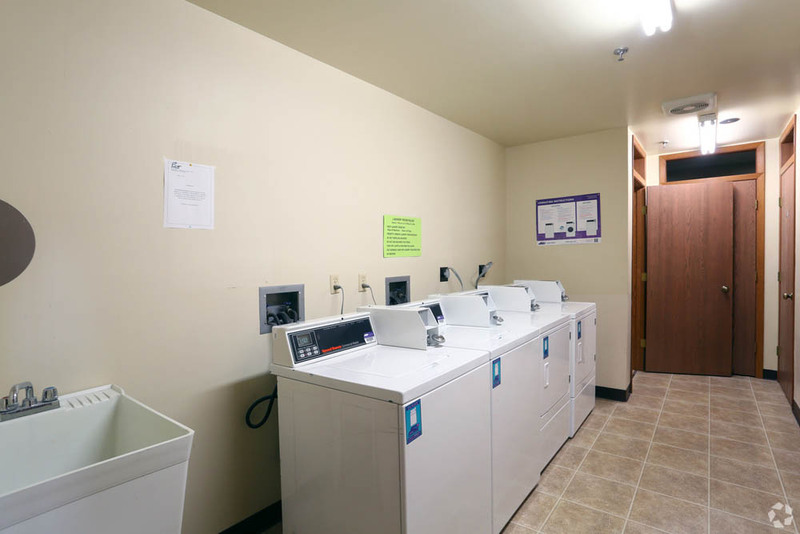 Petretti Apartments offers a variety of amenities including: balconies, convenient on-site parking options, and high-speed internet access. 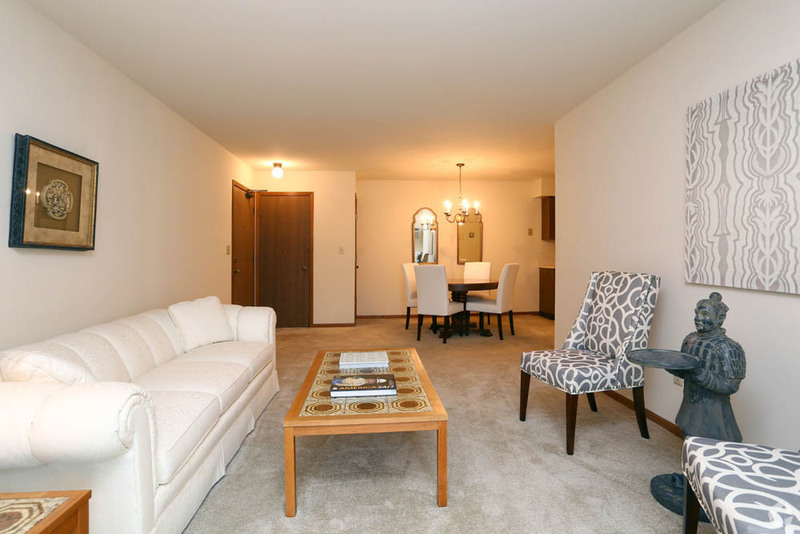 It's time to find your new home. 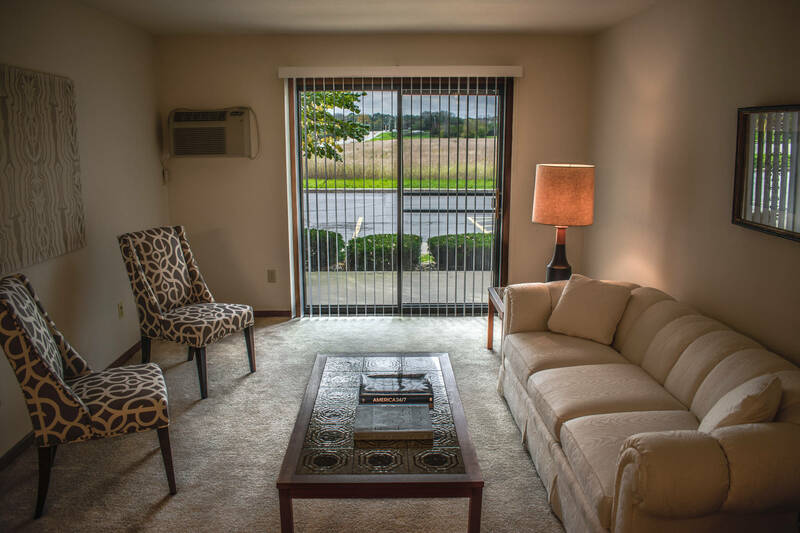 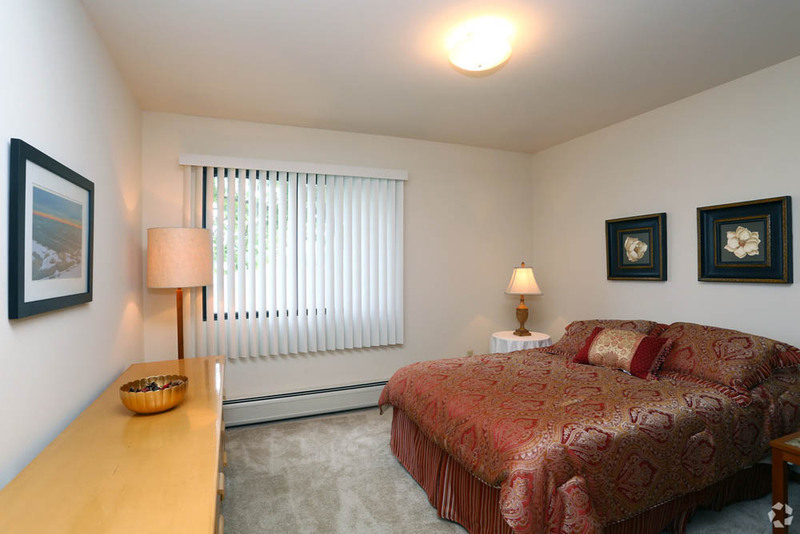 Contact or stop by the Petretti Apartments leasing office to schedule a tour.